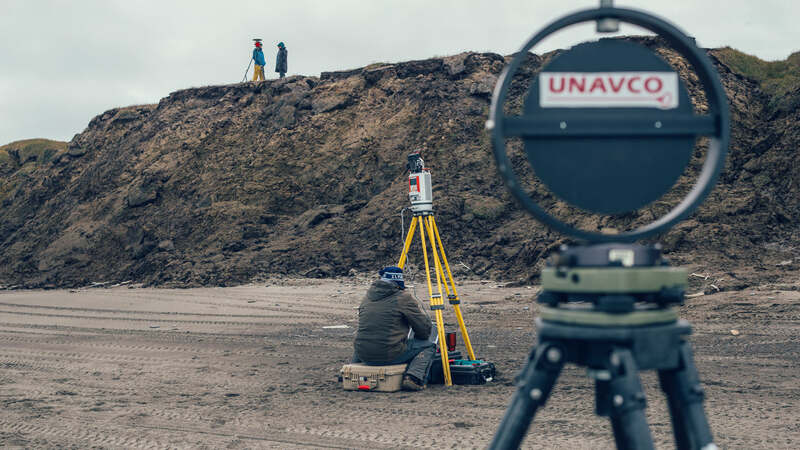 Terrestrial Laser Scanning (TLS), also known as ground-based LIDAR, uses a laser scanner and differential global positioning system (dGPS) measurements to produce extremely precise high resolution three-dimensional maps. The BAID team has been conducting yearly TLS surveys on a bluff face and inland tundra on a section of the Chukchi coast since 2012. This time series of data allows us to quantify the rate at which this section of coast is eroding and examine the processes causing it. 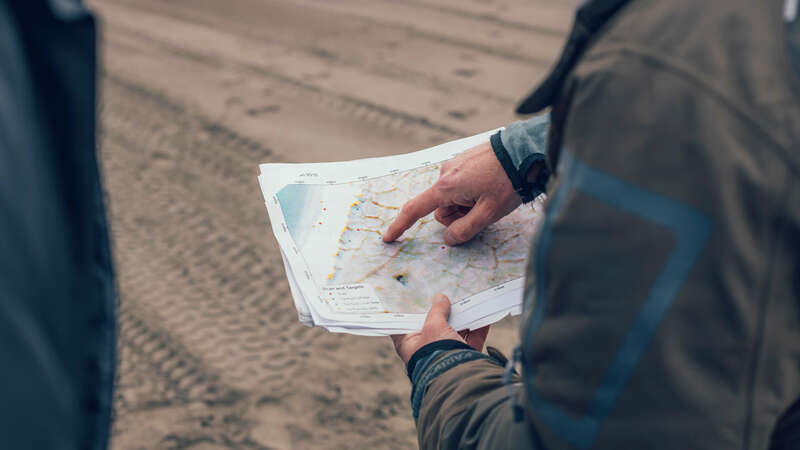 A greater understanding of the erosion rates and processes for this small area can help us make predictions about how erosion may affect large areas of the coast in the future. This technology provides a means to examine threats to key infrastructure as ice-rich permafrost thaws. TLS and dGPS equipment for these surveys have been provided by UNAVCO.